March 15, 2012. 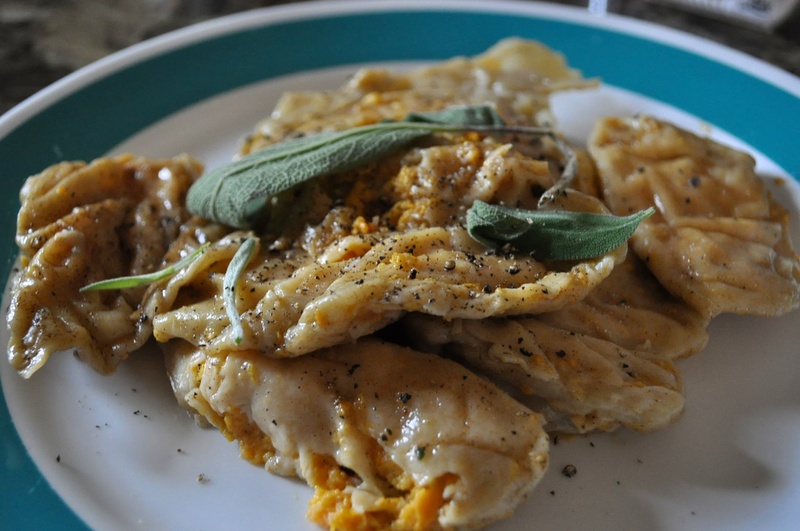 Butternut Squash Ravioli with Sage. Not the prettiest thing, and with sage, a little too sweet.